Bears smoke cigarettes is a talented upcoming duo formed by Bruno NACCOUR and Jonathan ACCO in Paris, France. Their special blend, inspired by rock producers like Rick Rubin or trap/future bass labels such as Soulection or NWDS helps them create their unique vibe where you can dance to the groove, cry for the guitar and travel the world from east to west. 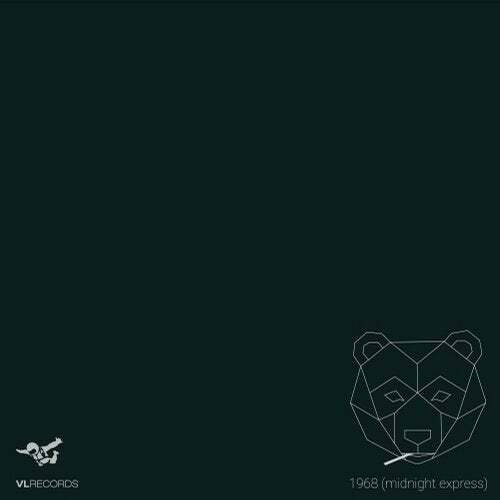 1968 (Midnight Express) is their debut release on VL Records.